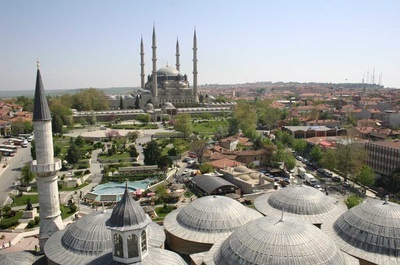 Edirne is surrogated by Canakkale, Greek, Aegean Sea and Bulgaria. 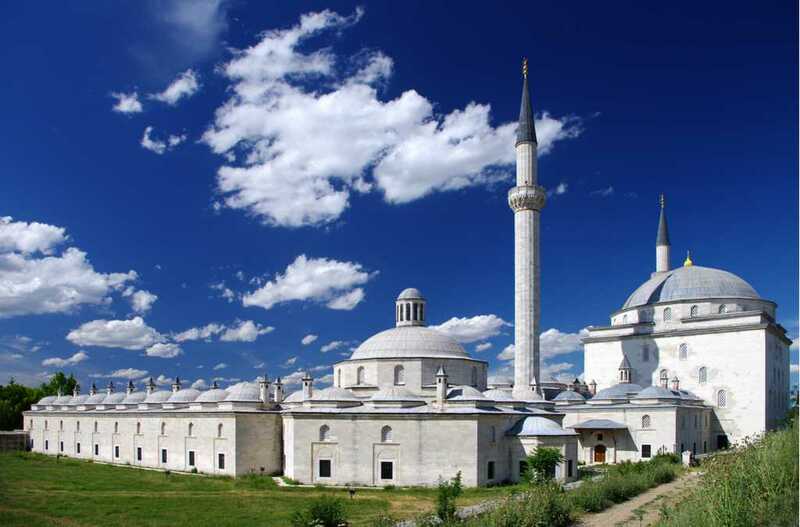 Situated in the north of Tekirdag which is a district in between Greek and Turkey, Edirne had been one of the seven biggest cities in Europe during 18th century. Also it was the capital of Ottoman Empire over the years. Therefore it is very important city about historical and architecture values: Actually it is a living museum with unique masterpieces such as fascinating mosques, churches, monasteries, social complexes, bridges, old bazaars, caravansaries and palaces. At Tour Maker Turkey, we are committed to providing travelers with high value Edirne tour packages at the most competitive rates available. 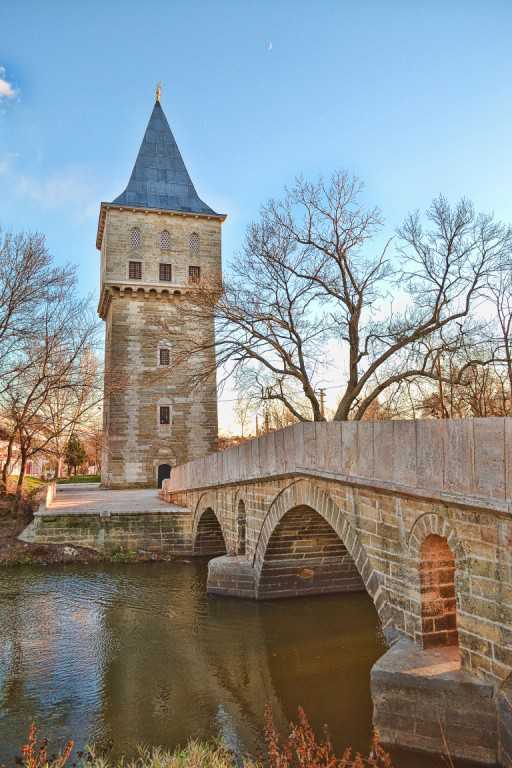 Visit our user-friendly website to explore our latest offerings and the most accurate information on Edirne’s best tourism locations. It is known that the first settlers of here were the Odias, descendant of Thracians; they found their city around todays Edirne and named Odris or Odrisia. After the Odias, the name of that magnificent city was changed as Orestia/Orestas in the period of Macedonians. A.D 2th century, Rome Emperor Hadrianus (117-138) turned this place into a town to develop it because this location had a highly strategic significance. Therefore the priceless city was also called many different names by the chronological order like Hadrianopolis, Hadrianupolis, Adrianupolis, Adrianopolis, Adrianople and Adrianopel. 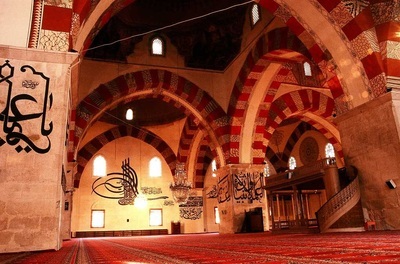 Edirne was conquered by Ottoman Sultan Murat I. in 1361 and was the capital of that glorious Empire until the conquest of Istanbul. Within that period, this splendid place was used for sultan’s son as sanjak or ceremonies and celebrations about many important events. The time of Ottoman, its name was again changed like Edrinus, Edrune, Edrinabolu, Endriye but finally it was called Edirne. 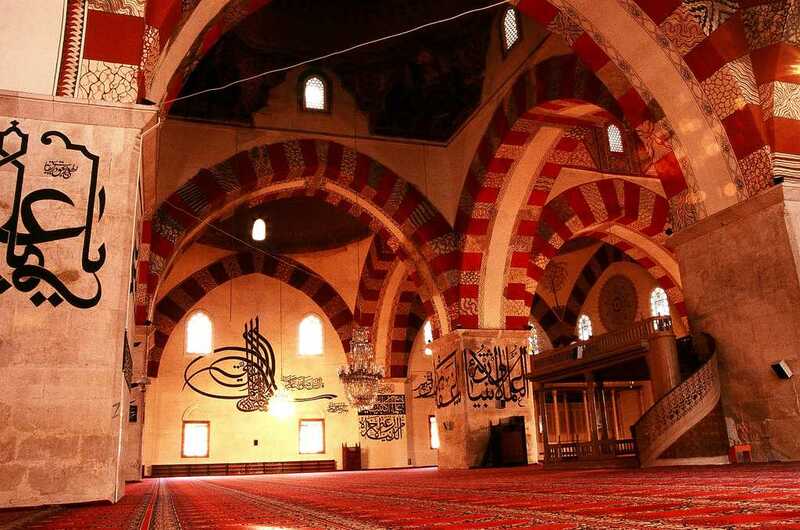 When you go to Edirne, the timberworked houses charm you. Those homes have a specifical structure because they were made of ornamented stones. Having a perfect symmetry, the constructions also include a courtyard which is directly connected with its rooms.There is a little room used as a gateway to pass between the parts of Harem and Salutations yards. 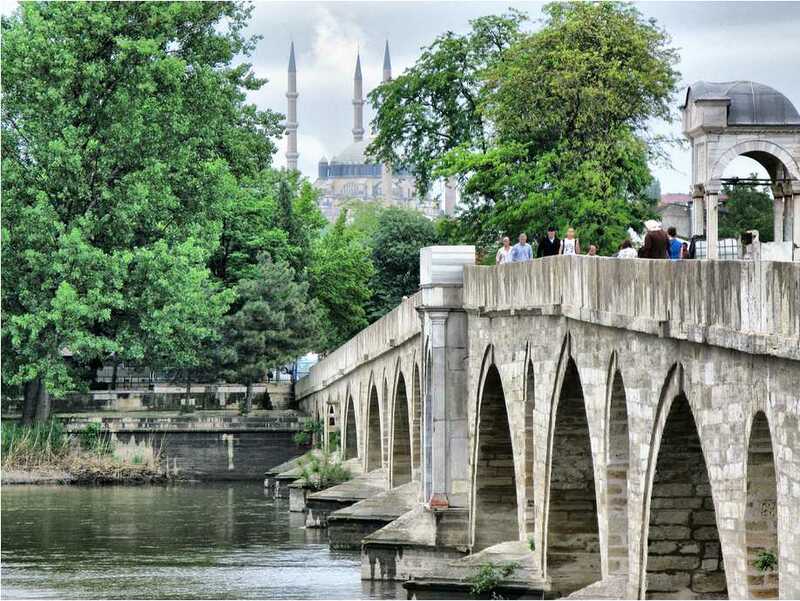 Edirne has a continental climate: ıt is rainy and mild or sometimes cold and hard in the winter while hot and arid in the summer. 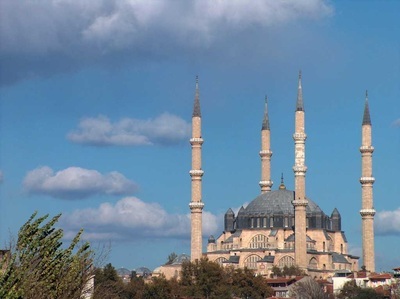 Edirne’ elevation from sea level is 41 meters. It is surrogated by huge plains and low hills. Its major districts consist of Havsa, Ipsala, Kesan, Lalapasha, Meric, Süloglu, Uzunkopru.